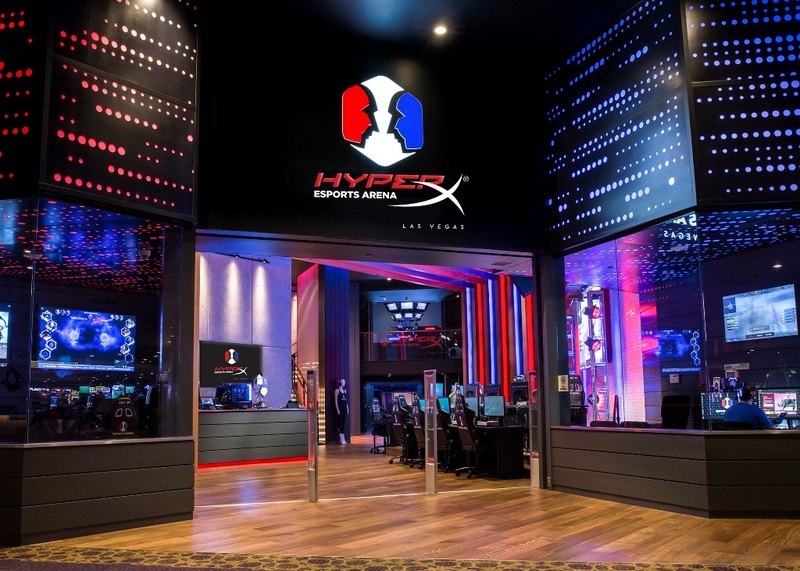 HyperX, the gaming division of Kingston Technology Company, Inc. and Allied Esports, a global esports entertainment company, today announced an exclusive naming rights partnership and multiyear agreement under which Allied Esports’ global flagship property, located at the Luxor Hotel & Casino, was newly named the HyperX Esports Arena Las Vegas, the first dedicated esports venue on the Las Vegas Strip. The new deal expands on an already robust partnership between Allied Esports and HyperX. 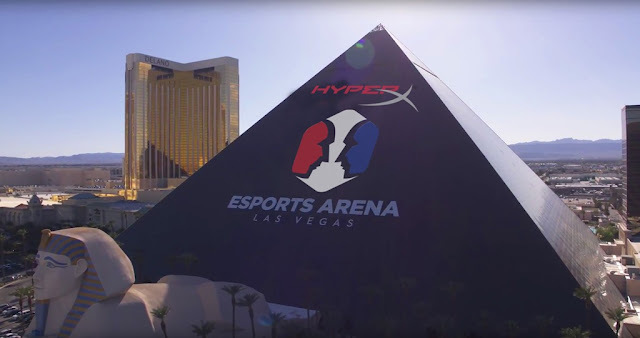 Earlier this year, HyperX became the Official Peripheral and Arena Partner of the Las Vegas arena, equipping gamers with HyperX headsets, keyboards, mice and mouse pads for esports tournaments, special events, and daily play. The new HyperX Esports Arena Las Vegas has opened in March 2018 and quickly become a global destination for esports fans, players, streamers, and teams. The venue has staged some of the most popular esports entertainment events and productions of the year across a variety of game genres and titles. As part of the partnership, HyperX will be sponsoring events at HyperX Esports Arena Las Vegas. From January 9-12 during CES 2019, HyperX is planning a variety of social and marketing activities that will include the newly announced HyperX Esports Arena Las Vegas. More information on the CES activations and other HyperX-sponsored events currently in the planning stages will be available closer to the event dates. Allied Esports is a premier esports entertainment company with a global network of dedicated esports properties and content production facilities. Its mission is to connect players, streamers, and fans via integrated arenas and mobile esports trucks around the world that serve as both gaming battlegrounds and everyday content generation hubs. Allied Esports is a subsidiary of Ourgame International (SEHK:899), owner of WPT Enterprises, Inc., the operator of The World Poker Tour. The Allied Esports Property Network currently spans ten properties in the top three esports markets across the globe: North America’s HyperX Esports Arena Las Vegas, Esports Arena Orange County, Esports Arena Oakland and Esports Truck “Big Meta”; Europe’s ELC Gaming, Esports Truck “Big Betty” and Esports Studio in Hamburg, Germany; and China’s Lianmeng Dianjing in Beijing, Lianmeng Dianjing SEG Arena in Shenzhen, Lianmeng Dianjing Tianjin Arena and Lianmeng Dianjing Gui’an Arena. For more information, visit AlliedEsports.gg and follow @AlliedEsports on social media.